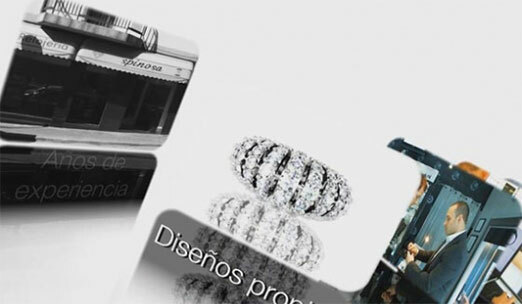 Buy diamond jewelry store in Málaga, Marbella. 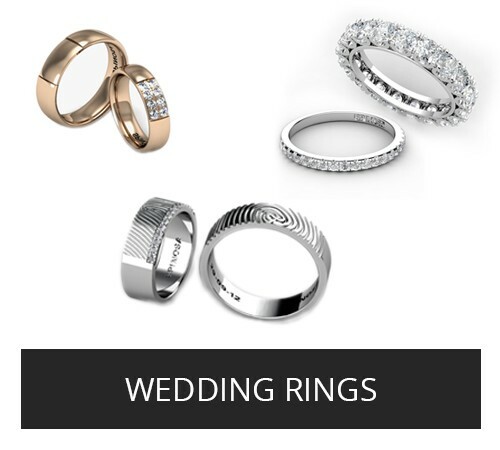 Designer rings and jewellery. Manuel Spinosa Designer Jewellery will turn any woman into an irresistible Modern Woman, admired by men and women for her Intelligence, Beauty, Charm and Elegance. Turning diamond jewellery to affordable luxuries, every woman can now have their own diamond collection. 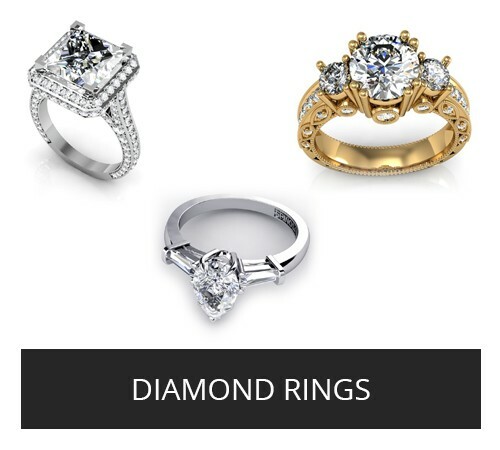 From diamond earrings to necklaces up to diamond rings, these luxury pieces not only enhance a woman’s beauty, they also highlight her taste and style. Diamonds are forever, and with Manuel Spinosa's diamond jewellery collection, you can only go beyond the limitation of your imagination. 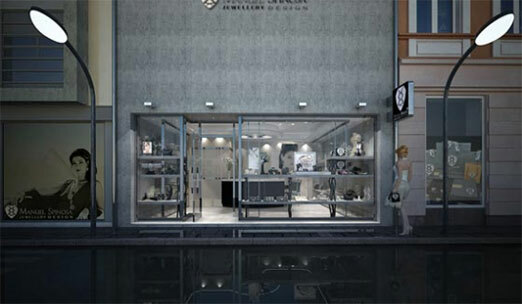 Each diamond is carefully selected and comes from the diamond capital of the world - Antwerp , Belgium. Cut with precision, each diamond gives 100% brilliance and shine. 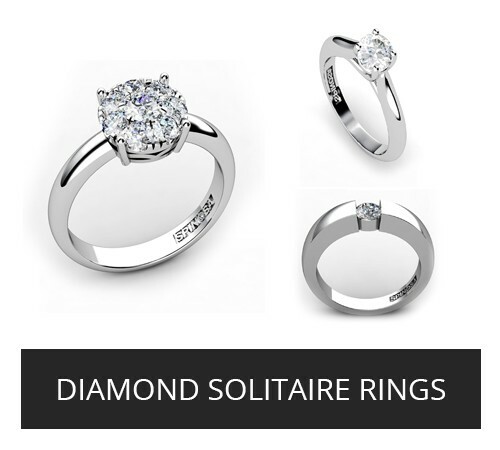 Choose from different diamond cuts, styles and sizes. 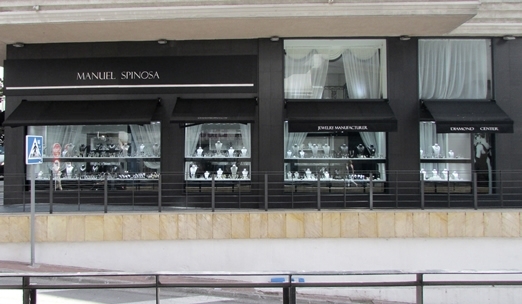 Enjoy Manuel Spinosa's exquisite diamonds jewellery - so beautiful, it is a sin not to have one to call your own.